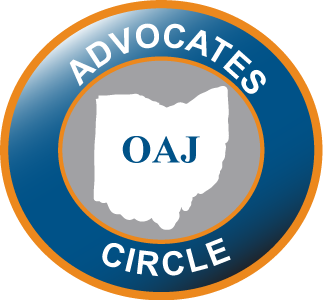 To the OAJ member whose tireless advocacy and commitment to protecting and preserving the civil justice system serves as an inspiration to trial lawyers around Ohio. Requirements: Only OAJ members are eligible. Nominee must be an OAJ Member in good standing with a minimum of five consecutive years of OAJ membership. 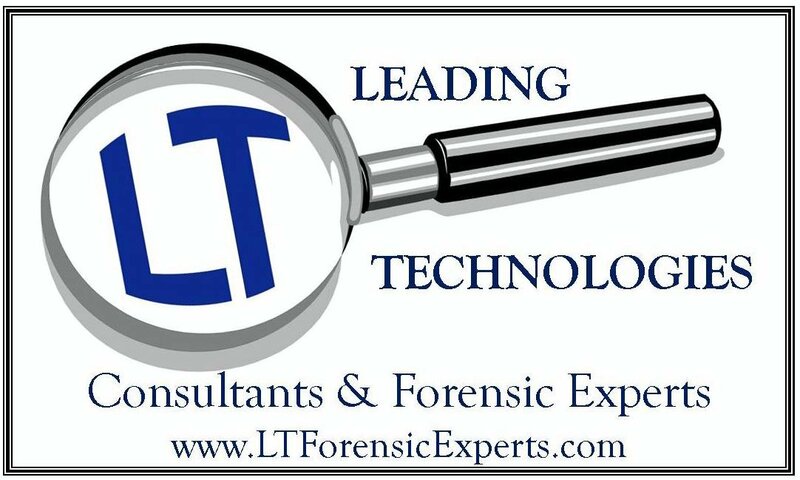 Award Recipient Selected by Awards Committee from nominations made by the OAJ membership. To the OAJ member whose lifetime of service and dedication to the representation of plaintiffs and the civil justice system best exemplifies the objectives and ideals of the Ohio Association for Justice. Requirements: Only OAJ members and members of the judiciary are eligible. Nominee must be an OAJ member in good standing with a minimum of ten years of consecutive OAJ membership. To the OAJ member who for demonstrating relentless resolve and undying enthusiasm in the face of seemingly insurmountable odds. Requirements: Only OAJ members and members of the judiciary are eligible. OAJ member in good standing. To the lawyer for whose excellence in advocacy protecting and preserving the civil justice system as amicus curiae has guided Ohio law towards fairness and justice. To the member of the General Assembly who demonstrates a commitment to protecting the civil justice system in Ohio through legislative advocacy and policy initiatives. To the journalist whose excellence in reporting has brought attention to civil justice and workers’ compensation issues in Ohio. To the member of the judiciary who best exemplifies the ideals set forth in the canons of judicial conduct and the rights of Ohio citizens to seek redress through the civil justice system. To the OAJ member whose tireless dedication to improving Ohio’s workers compensation system makes Ohio a better place for injured workers.